Hello my lovelies and welcome to my new post! Today I prepared a special topic for you that I believe we need to discuss! As you might know about me, I am a proud prescription glasses owner. My glasses have been with me most of my life and when I was small it used to bother me, but as I grew older I realized that there is no better fashion statement than a good pair of glasses! That is when I started to play around with different trends and ideas that made me and my glasses look way more cool! 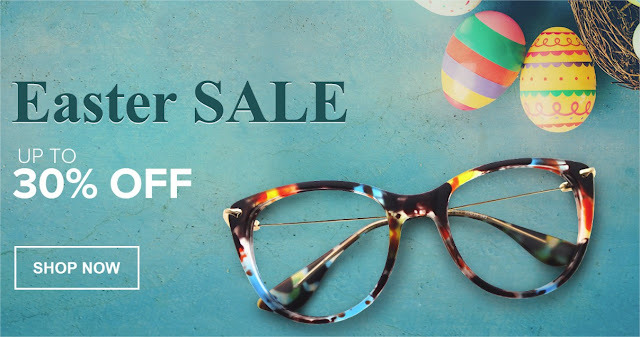 The best way to make your glasses chic and trendy and take the whole thing to a next level is most certainly choosing the right one for you when it comes to eyeglasses frames. You can always check out what type of a frame does your favorite celebrity wear, but I would strongly suggest that you stay guided by your face shape when it comes to choosing the right frame for yourself. For example, if you have an oval face shape, you might be best off with small or medium round or square frames. For a round face shape the best suggestion is angular and square frames. In case you have heart shaped face the best for you would be oval or round frame. But when it comes to glasses frames for women with a diamond face shape, it would be good to pick a frame with a strong brow line. And of course, round faces go well with oval and rounded frames. Check out more at Zeelool store! What do you think about these glasses my lovelies? Do you wear glasses? Are you into fashionable eyeglasses frames? Let me know what you are thinking about this topic!